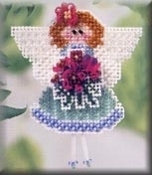 Fairies and Angels ... beautiful and cute! 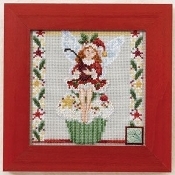 Check out the Jim Shore by Mill Hill Fairy series, the Cupcake Fairy is really adorable. 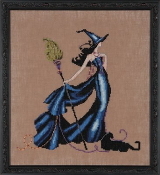 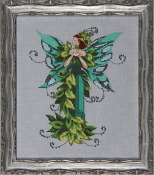 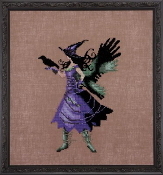 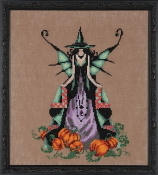 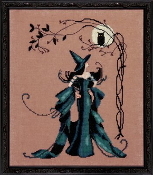 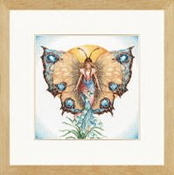 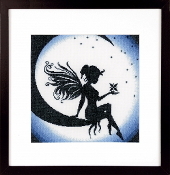 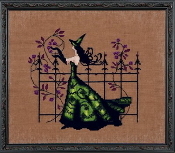 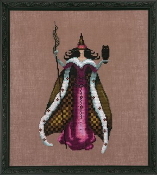 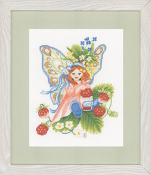 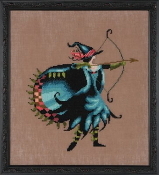 Lanarte has an exquisite Fairy kit called "Night" , A beautiful fairy with butterfly wings! 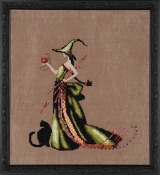 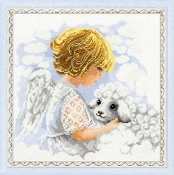 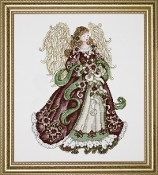 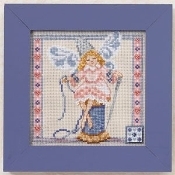 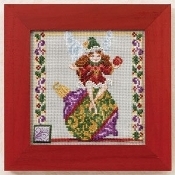 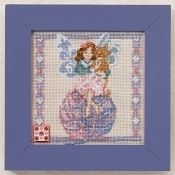 Ellen Maurer-Stroh Stitching Angels are adorable!